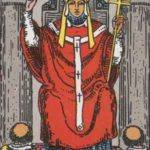 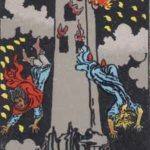 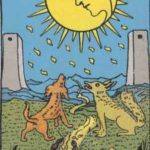 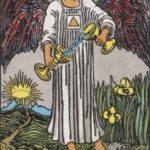 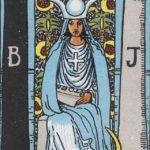 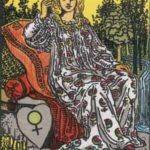 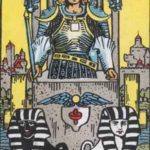 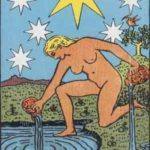 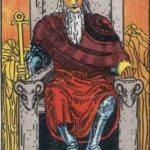 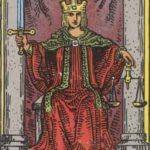 The Major Arcana are the first set of cards in the tarot set. 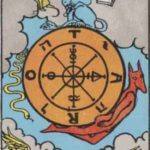 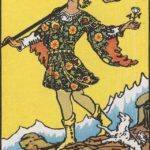 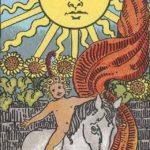 Separate from the Minor Arcana, the Major Arcana are not divided into suits like regular playing cards, but are allegorical symbols of the ‘Journey of the Fool’, a journey we all take in our lives; a symbolic journey of understanding. 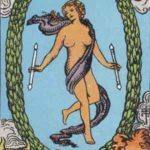 Almost every aspect of your life can be interpreted within the Fools’ journey. 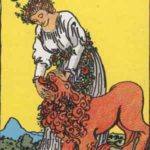 Click each image to go to the card page, where you’ll find details on their meanings. 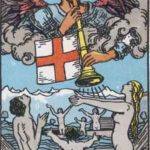 The Major Arcana tarot cards usually show a scene focusing on people, with many symbolic elements which are described in the card descriptions. 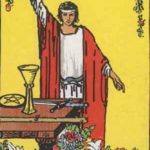 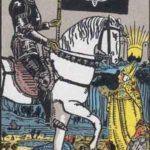 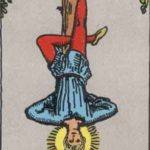 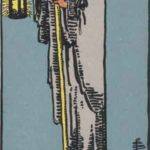 Many of the most well known and iconic tarot cards; The Fool, The Lovers, The Hermit, Death, for example, are all from the Major Arcana.